Happy Beauty Wednesday! Let me just say this, I have been a huge Taraji fan long before she captivated audiences as Cookie Lyon on the hit show Empire I mean I was loving her back during her Baby Boy days. Her attitude and style is so fierce and fearless and she is truly an inspiration. 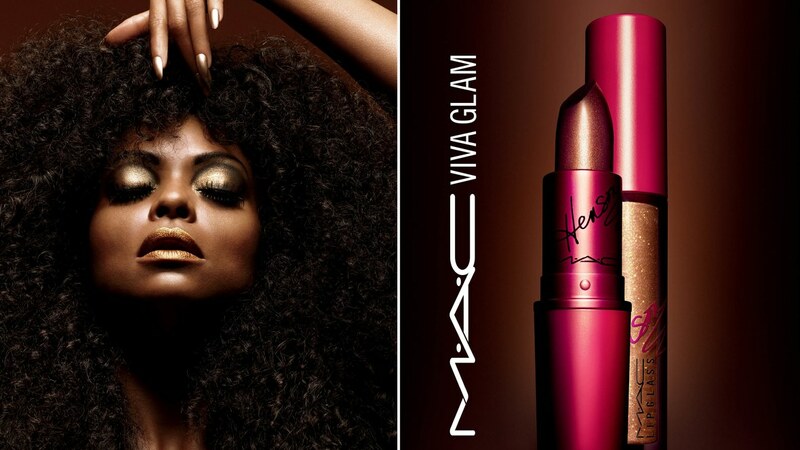 I was beyond excited when I heard about her new MAC Viva Glam Lipsticks, I knew I had to share this amazing news with all of my readers, so keep reading for all the deets. Hey y’all 👋🏽 last month I did a little makeup shopping-I know I am super late with this post but I still wanted to share some of my favorite products with you guys. The majority of these products are either from e.l.f. or L.A. Colors. If you are interested in seeing what I purchased then keep reading for all the deets. The cold, dry and windy weather is in full effect and with the official start day of winter just being about a week away, now is the perfect time to start caring for our skin. There is nothing worse than having dry brittle, chapped lips, we all know it’s not a good look but it can also be very painful and uncomfortable. Lip care is just as important as our skin care routines. The winter season is the time of the year when we need to give our lips a little more TLC and I’ve got you covered with lip balms, scrubs and treatments. Hello November! Who doesn’t love a lipstick that will stay put no matter how much you eat or drink? I am a foodie so I love to try new food all the time-so I’m always eating and what’s a great meal without a cocktail right? Well ladies and gents Maybelline and influenster came through for a girl with these amazing Super Stay 24 Color lip colors. I received two lip colors in “Constant Toast” and “Keep Up The Flame” and let me just say they are gorgeous colors, one is a nice fiery red color while the other is a more champagne-y color. Now that I have had some time to play around and create makeup looks using these two colors I want to share my thoughts with you all so keep reading for all the deets. 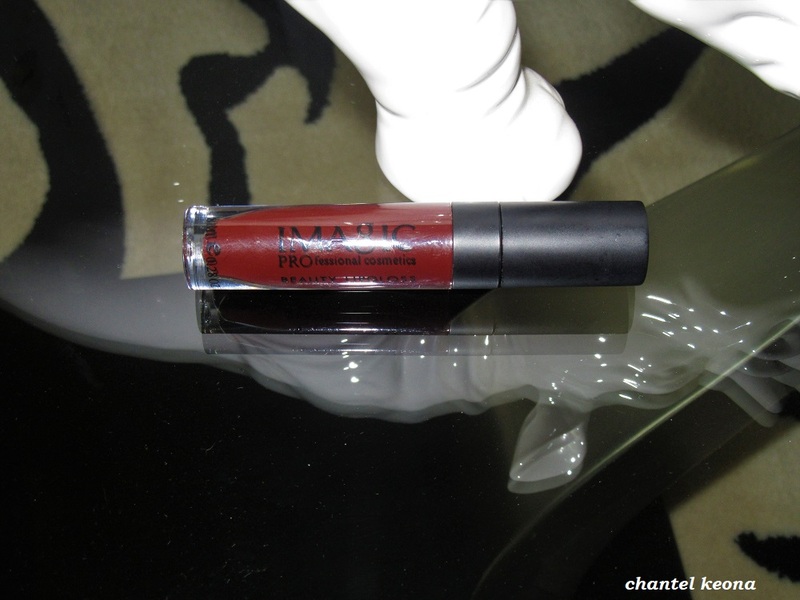 With a new season comes a slew of new beauty and makeup products that I want to try. After doing some creepin’ on the gram I have been seeing so many new makeup collections being released for spring and summer and as I stare at my bank account I know I have to be responsible and act like an adult-which is so hard to do sometimes. I can’t spend all of my hard-earned coins on makeup but a girl dream-right? So I am making myself a wish list and I am sharing it with you all. Keep reading to see what products made the cut.